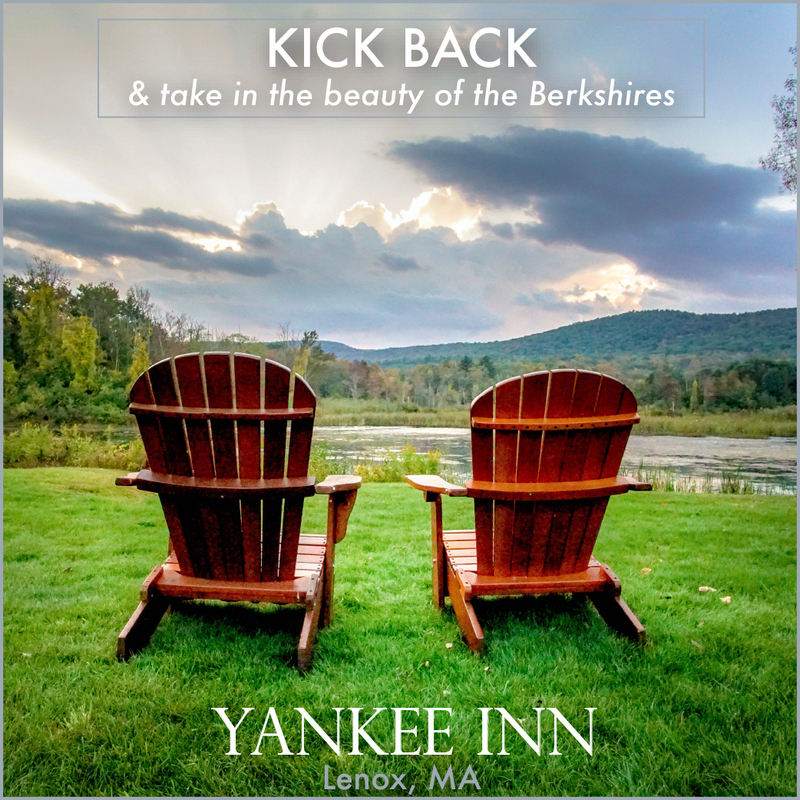 The highlight of New England’s Fall Season is The Lenox Apple Squeeze now celebrating it’s 36th year as a Harvest Festival Weekend filled with fun for everyone. 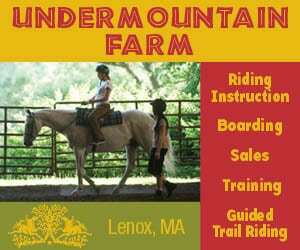 The Historic Village of Lenox, MA. will host this magical weekend on Saturday and Sunday, September 26 and 27th from 10am-5pm. Handmade crafts, sculptures, and original art works fill the streets along with handmade jewelry, textiles, wood carvings, leather goods, and hand woven clothing. Enjoy foods, wines, beers and delicacies from around the world as local farmers display the bounties of this year’s harvest. Apples and all imaginable apple recipes abound. On Saturday enjoy the Kids’ Park at Lilac Park, it has become a family favorite at the Lenox Apple Squeeze with Carnival games, bouncy slide, and live music from the Kids’ Park Sound stage. Rock N Roll, Jazz, Bluegrass and Country bands will fill the streets with music both days. 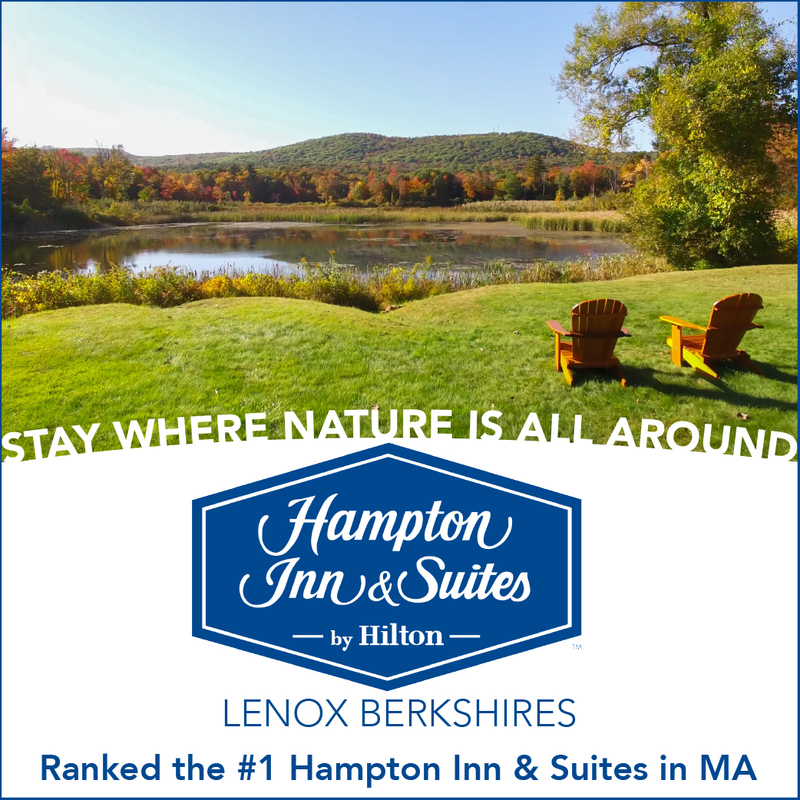 The Lenox Apple Squeeze is a perfect time to celebrate the full spectrum of Autumn’s Colors and the best that Nature’s Bounty has to offer in one of New England’s most beautiful and historic towns. Join us for The 36th Annual Apple Squeeze, it’s the biggest and best “party” of the year! 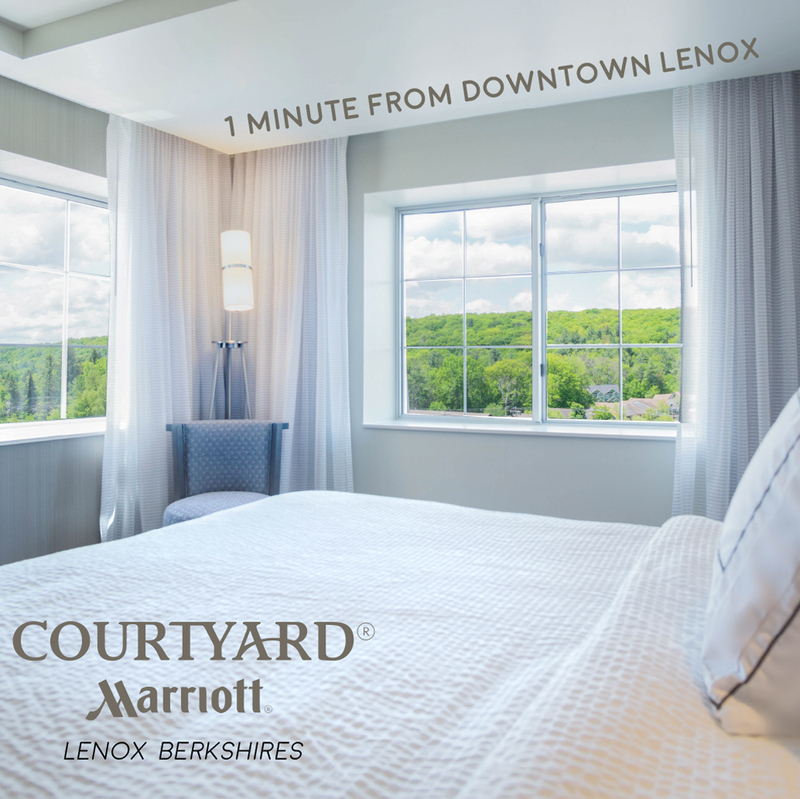 For more information: 413.637.3646 and visit our website: lenox.org .